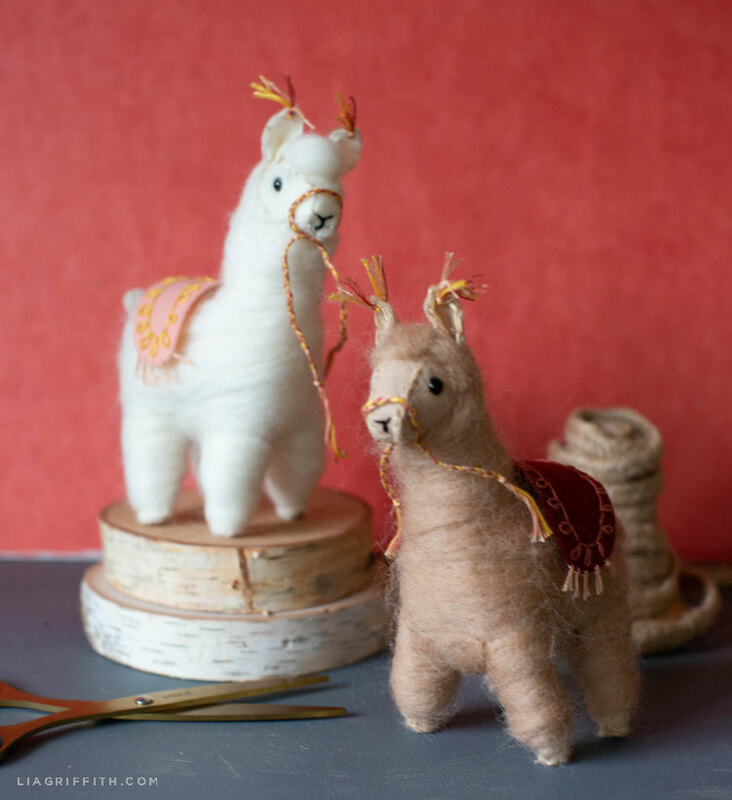 It’s been a few months since we’ve come up with a needle-felted craft for you. 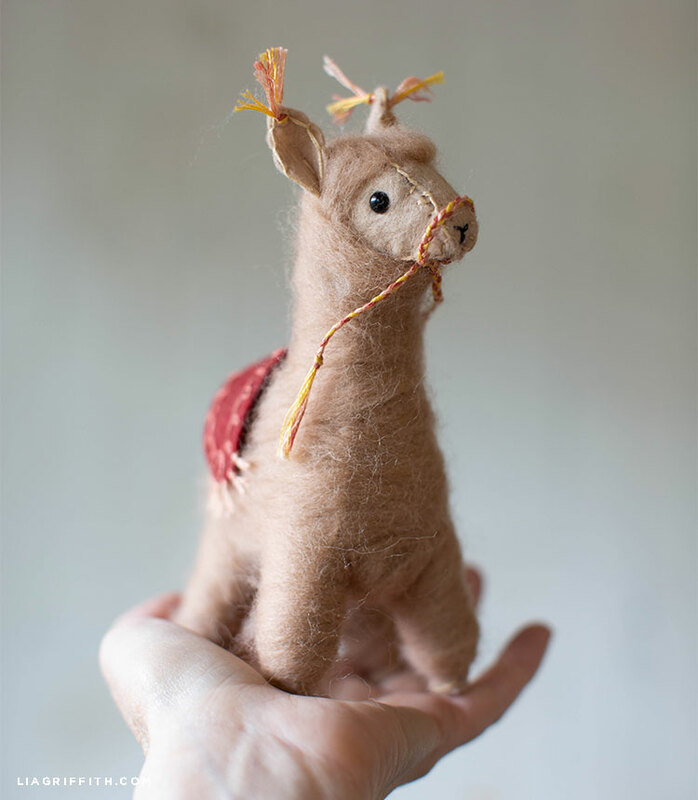 Our last needle-felted animal was this cute little alpaca. We can’t have an alpaca and not have a llama, right? 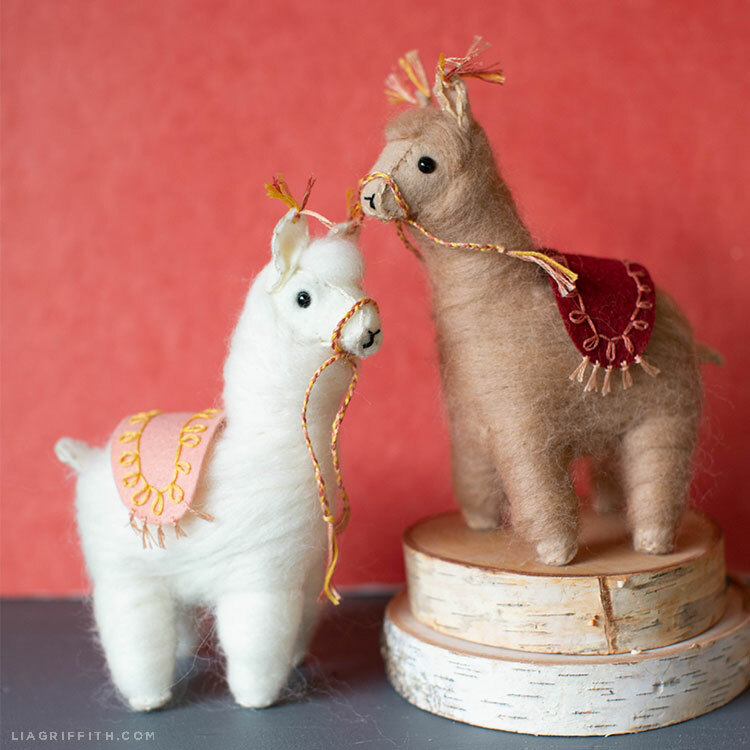 So today we are adding these two needle-felted llamas to our collection! 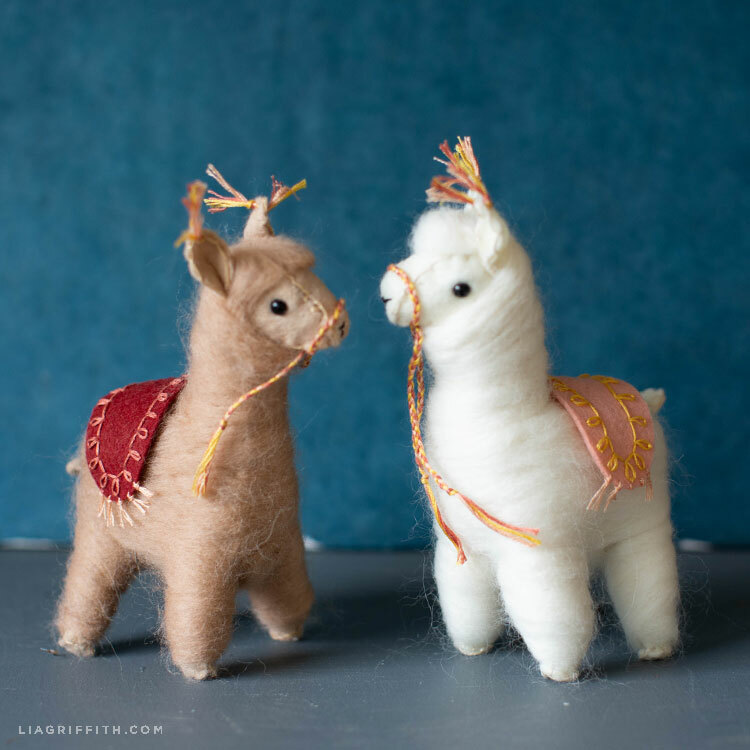 These needle-felted llamas are an advanced project. 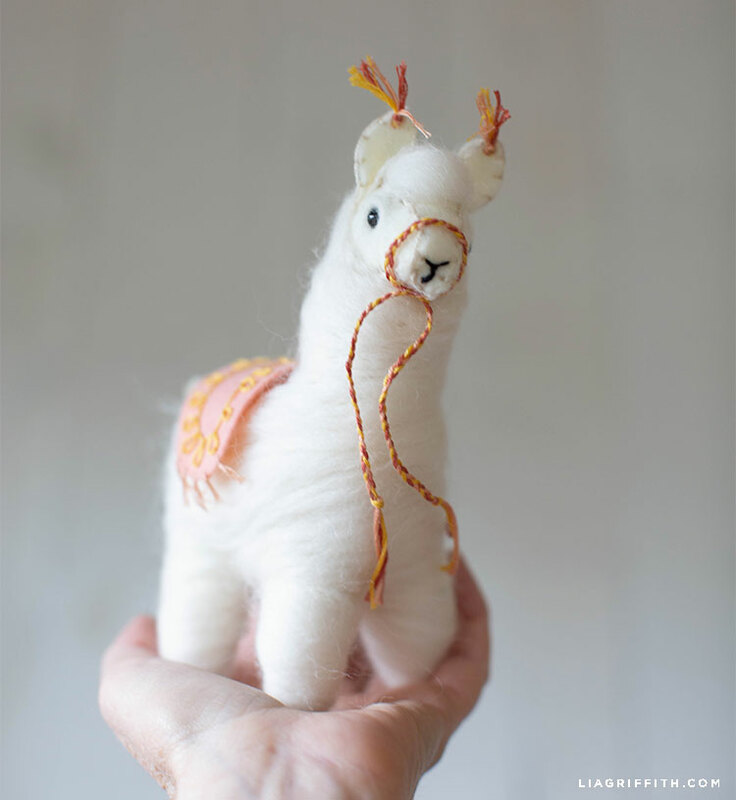 So, if you are new to needle-felting and felt crafts, our alpaca may be a better project to start out with. If you browse through our other needle-felted animals, you’ll notice that we use a foam egg for many of them. This is an easy way to simplify the needle-felting process. 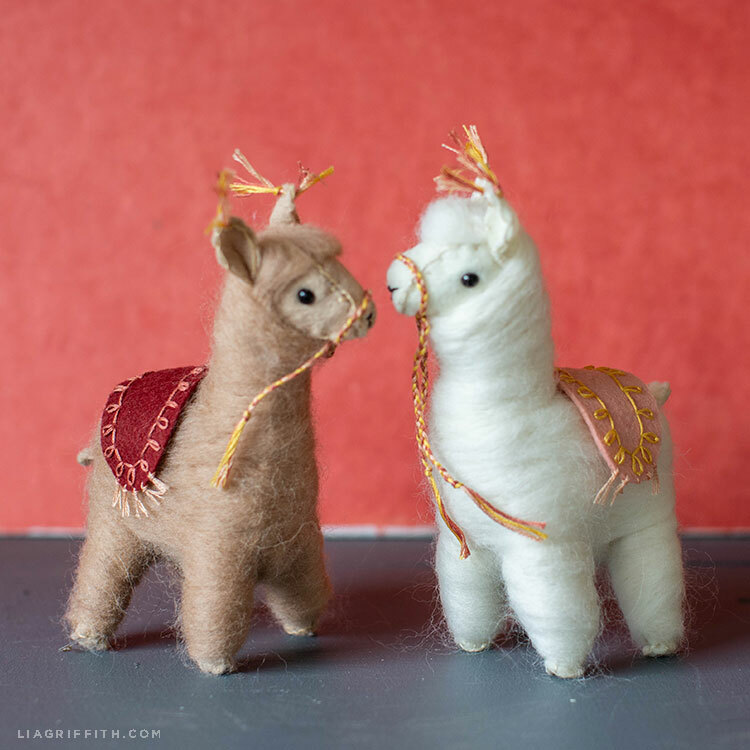 However, our maker Meagan designed these llamas to be more like stuffies. And it’s easier to get your desired shape through sewing and stuffing a felt animal body instead of using a foam egg. 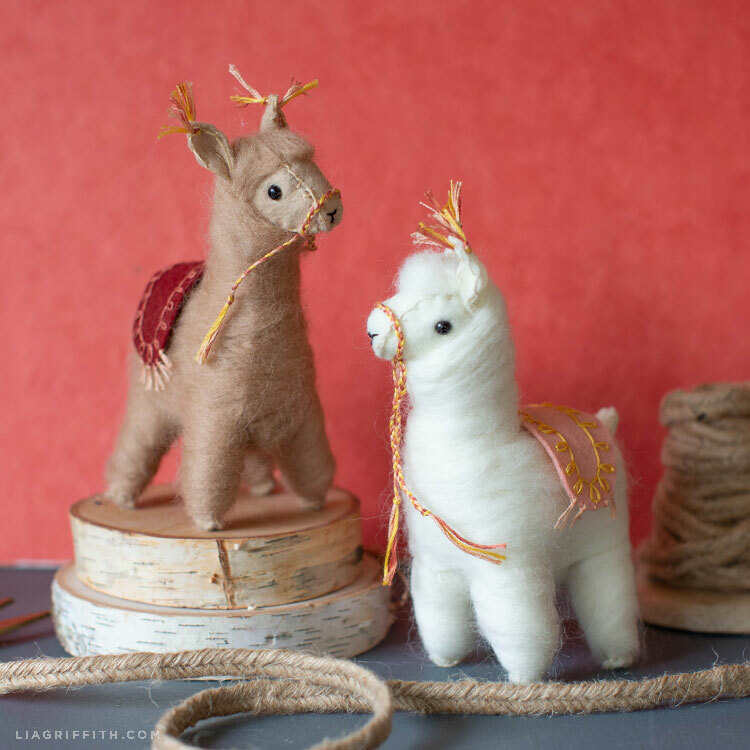 Along with learning how to craft these needle-felted llamas, Meagan’s tutorial also shows you how to make the accessories you see here. We always try to make our DIY crafts look as realistic as possible. And since llamas were bred to be used as pack animals, she gave these llamas some little blankets for their backs. Llamas can also be walked on a lead, which is why she created a little rope harness out of embroidery floss. 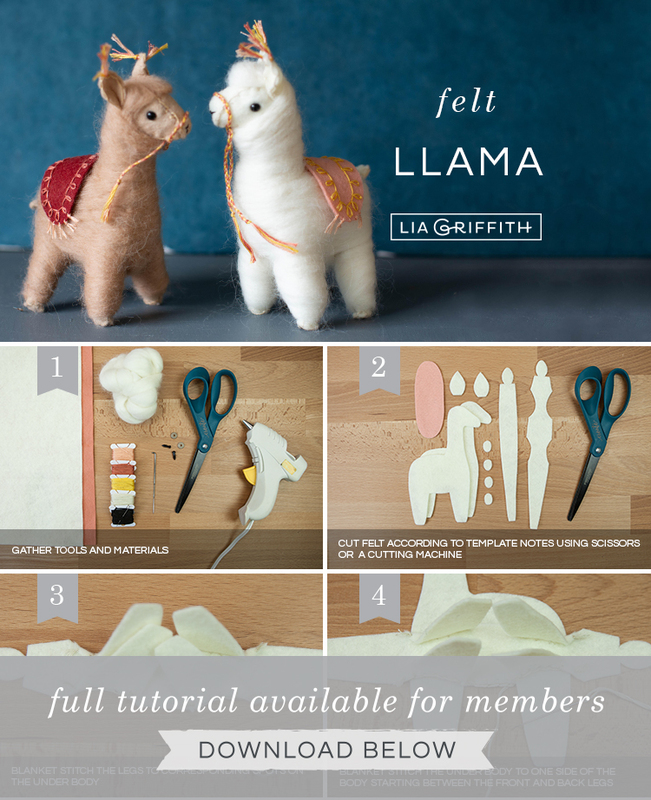 When you’re ready to craft your own version of our needle-felted llamas, just download our pattern below. 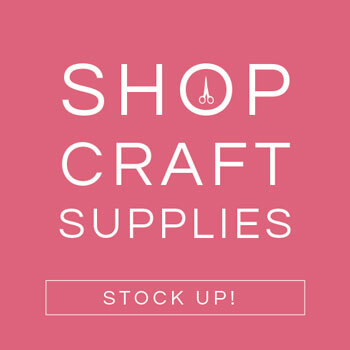 If you have a Cricut Maker, you can use our SVG file. 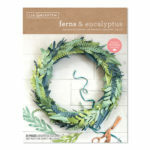 Otherwise, you can print our PDF template and cut your felt pieces by hand. 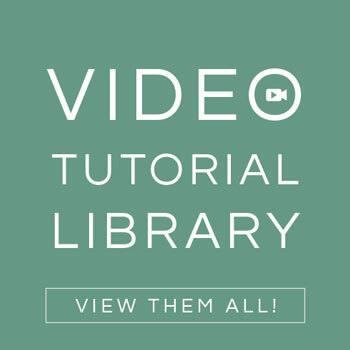 The tutorial download is also at the end of this post. Cut felt according to template notes, using scissors or a cutting machine. Blanket stitch the legs to corresponding spots on the underbody. Blanket stitch the underbody to one side of the body, starting between the front and back legs. 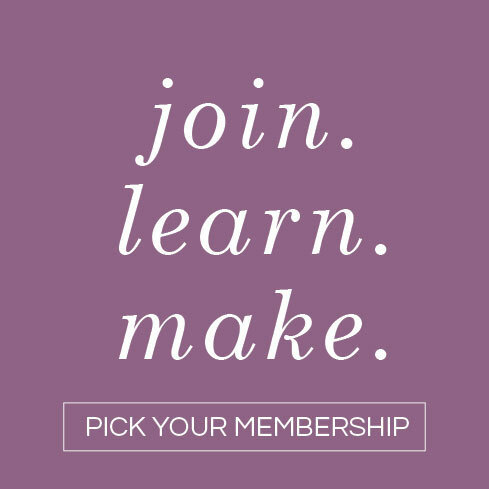 For more DIY ideas and inspiration, connect with us on Instagram, Pinterest, and Facebook. 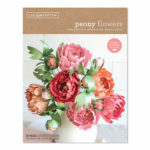 You can also browse our video tutorials on paper flowers, home décor, and more. 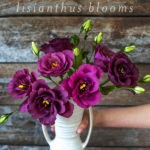 To download this DIY project, become a member. Would it be possible to felt a buffalo shape with buffalo hair? We’ll add that to the Idea list!